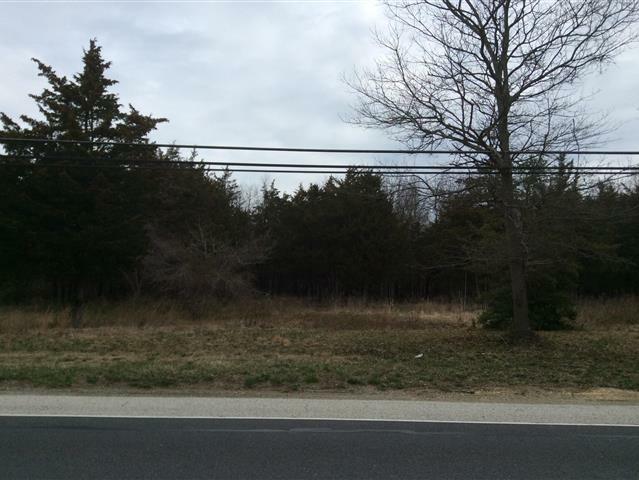 Check out this 2.36 +/- acre approved building lot in rural Upper Pittsgrove Township. This lot has been cleared and the septic plan approved. Bonus, there is also a variance for a small business.